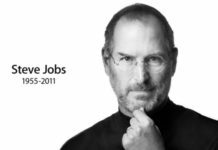 Just a week back, on the 7th of June, the smartest device on the planet, iPhone 4 was revealed by Steve Jobs. We informed you about the pre-orders starting from 15th June 2010, for deliveries in U.S., France, Germany, UK and Japan. 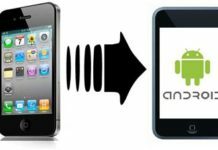 Yesterday, the pre-orders for the device started and as per the latest official statement from apple on the iPhone 4 pre-orders, Apple has already received more than 600,000 pre-orders including their carrier partners. As given in the statement from Apple, “It was the largest number of pre-orders Apple has ever taken in a single day and was far higher than we anticipated, resulting in many order and approval system malfunctions.” Apple also apologised to all the customers who were not able to complete their pre-orders as many customers were turned away by this unavailability of the services to place their orders and simply gave away ordering in frustration. As per the statement from AT&T, the Apple Carrier in USA, this has been the busiest online sales day in the AT&T history. 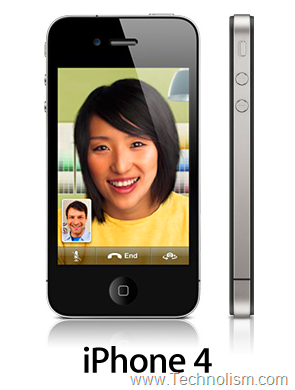 As a result of this high demand, the iPhone 4 will be released in stores on June 24, 2010, however, the shipping dates at Apple.com are now set for July 14, 2010. So, what I can expect here is a long line outside the Apple stores again on the Launch day, 24th June 2010. You can subscribe to our newsletter to receive the latest updates from Apple. What are your views on this yet-once-again hype for an Apple Product? Do you feel that we will experience the same response from people when iPhone 4 hits the Indian markets? Next articleDJ, VJ, RJ and now… Become an MTV TJ…!! There are so many fans for Apple..its like if you liked the phone once people will only take Apple.. The interface which Apple uses is just gr8..u will never get any complaints abt any apps or s/w is not working.. It looks as though Apple have got even higher expectations for the next iPhone with them quoting expected sales of up to 1 million units! 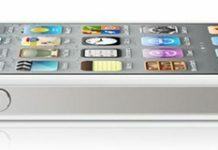 If it’s more of a development of the iPhone 4 then I can’t see many wanting to upgrade and it is just too expensive for a lot of people. Still, 600k is an impressive figure.